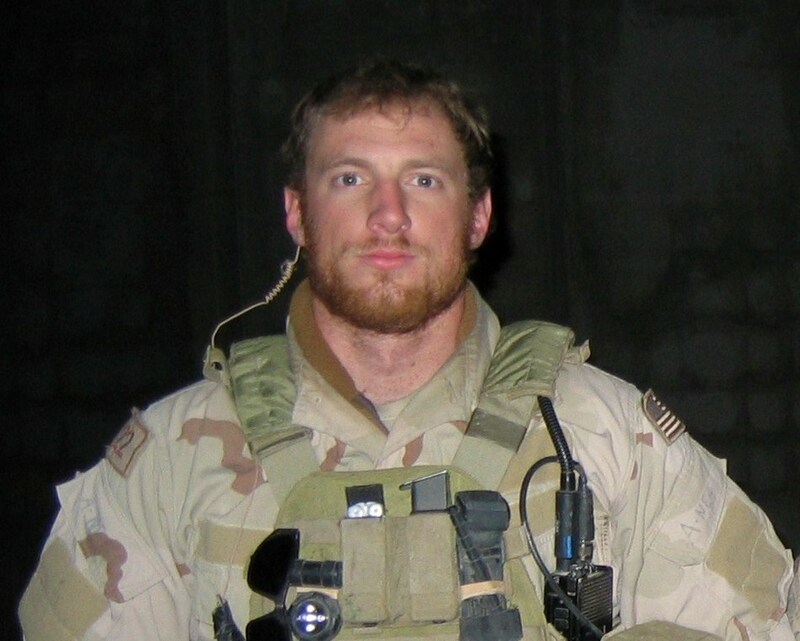 Special Operations Chief (SEAL) Aaron Carson Vaughn was KIA on August 6th, 2011 when a chopper carrying 30 Americans was shot down in the Tangi River Valley of Afghanistan while rushing into battle. Aaron left behind 2 small children; a son who was not quite two years old and a daughter who was only nine weeks old on that fateful night. Aaron's story, life, and legacy inspired the creation of Operation 300. We believe that when a member of our Armed Services gives his life in defense of our great nation, the least we can do is pledge to honor that sacrifice by caring for his family. This is the heart behind Operation 300, a registered 501(c)3 not for profit organization which hosts adventure camps for children who have lost their fathers as a result of military service, pairing each child with a father-aged, male mentor who spends the weekend doing things with the children they might have done with their dad. Our mission is to provide mentorship to children of the fallen, honor the sacrifice of those who've given their all for our freedom, and promote patriotism and service in our communities.